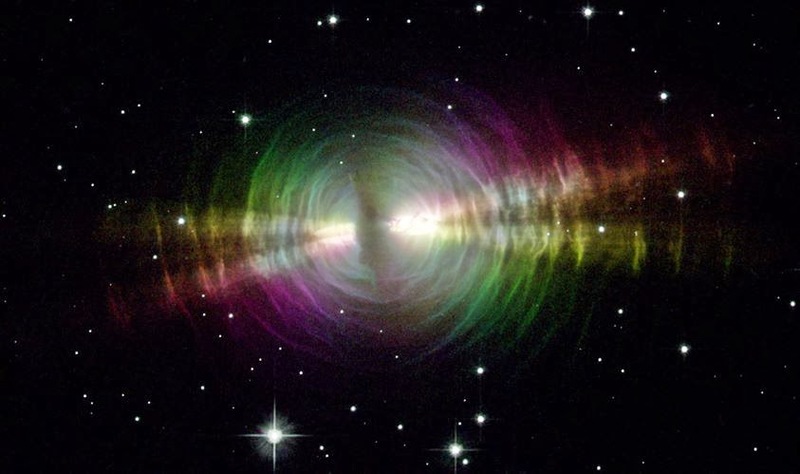 The Egg Nebula is located 3, 000 light-years away in the constellation Cygnus. 1- Among Teens 12-17, social network site growth has slowed particularly Facebook, but Twitter use is growing rapidly. 8-Digital tools can benefit kids' writing skills and abilities according to teachers. 9- Teachers are divided as to whether "digital natives" are all that unique.